Should machines become like us ? Will robots be like us? Will we live in a world, in which someone may or not be a robot? Perhaps you have already asked yourself this question, like right after having watched a good science fiction movie. A lot of scientists around the world are working on answering it. Could a robot potentially reach a level of consciousness similar to that of a human? Answering such an existential question requires knowing more, especially about the human brain, which is already a challenge in itself for humanity. However, a key question can be pointed out; what are the components of human consciousness? It is generally agreed that our consciousness can be decomposed into three ordered key levels; unconscious operations (e.g. face and speech recognition), decision-making abilities (e.g. buying a car knowing relevant information), and the ability to be self-aware (e.g. knowing I should learn more to pass an exam). In reality, surprisingly, some robots today have already reached the level of self-awareness, allowing them to monitor their progress and learn from their mistakes. 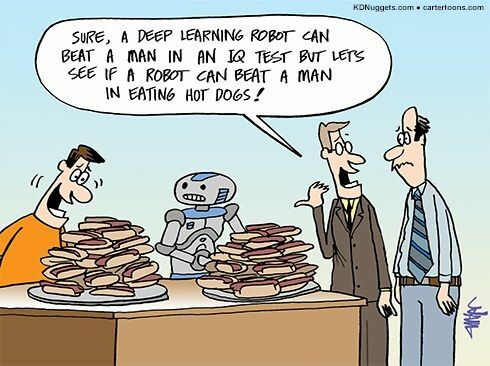 On the other hand, such developments in the field of artificial intelligence (AI) and robotics should be taken, let’s say, with a pinch of salt. Some people basically want robots to help us. In contrast, others want robots to be like us. According to some entrepreneurs like the famous founder of Alibaba, namely Jack Ma, this distinction should be clear if we want AI research not to develop what could be a potential threat to humanity in the future. What are autonomous machines made for? Nowadays, robots are used in various industries (e.g. healthcare, military) and their purposes are very contrasted. Some machines are made to support people (e.g. Polar bear “Robear” designed in Japan), whereas others are built for kind of opposite purposes like defending a territory (e.g. SGR-A1 in South/North Korea border). In both cases, robots are doing what we could do in a less efficient way. According to the worldwide scientific community, some facts deserve more consideration. 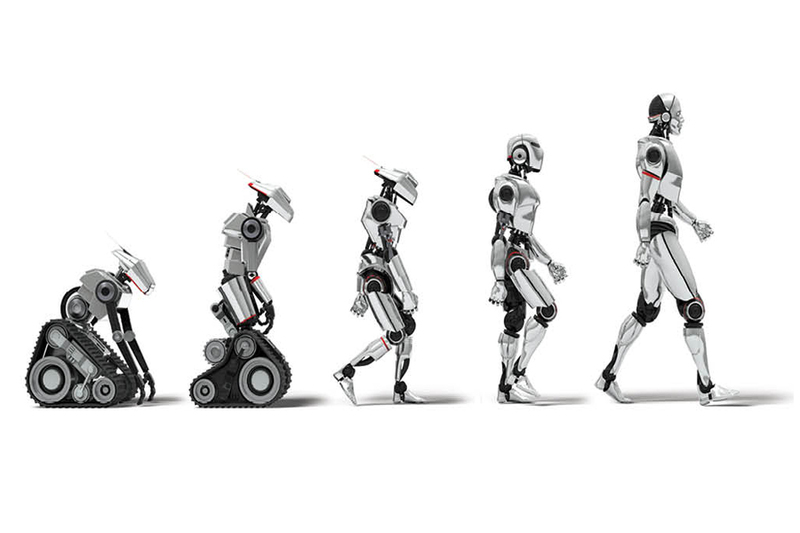 One crucial question to point out is the following; could robots kill people? In fact, lethal autonomous weapons on the battlefield are used nowadays. We are facing a reality which could make us think of science fiction movies with killer robots (e.g. Terminator or Matrix). Fortunately, Terminator is still only a movie (so far). Anyway, the use of autonomous weapons has been increasingly controversial in recent years. On August 2017, the United Nations received an open letter signed by well-known entrepreneurs, working on AI and robotics (e.g. Elon Musk, CEO of Tesla and SpaceX, or Mustafa Suleyman, co-founder of Google DeepMind). These experts are warning the international community about the terrible consequences that a technological arming race could cause around the globe. “If any major military power pushes ahead with AI weapon development, a global arms race is virtually inevitable, and the endpoint of this technological trajectory is obvious: autonomous weapons will become the Kalashnikovs of tomorrow.“ Open letter on autonomous weapons, signed by 3462 AI/Robotics researchers and 18909 others (e.g. Stephen Hawking, Steve Wosniak). It cannot be denied that robots have helped us through many economic and social challenges, which require a level of efficiency easily reachable by a robot, contrary to human beings. However, today, such technological improvements could be used in order to reach the purpose of killing. The use of autonomous machines should have clear limitations in order to preserve our future existence. Precisely, the fact of giving the power to kill to a robot could cause considerable consequences on human life protection during war and peacetime. Needless to say, it is also a big ethical issue. 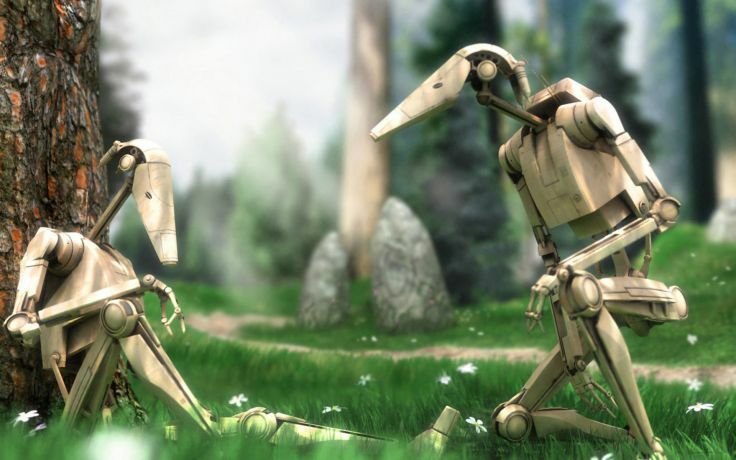 What if robots would become fully conscious one day? Do you think that robots will win? Here is a 16-min documentary made by RTS a few weeks ago. Check it out! Click here to watch this documentary !